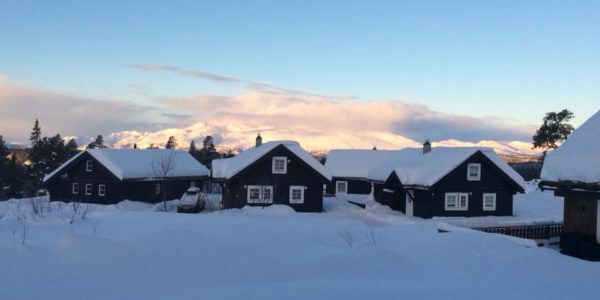 Norway is located in Northern Europe and is a part of Scandinavia, together with Sweden and Denmark. With its 5,2 million citizens, its sharing its boarders with Sweden, Finland and Russia. 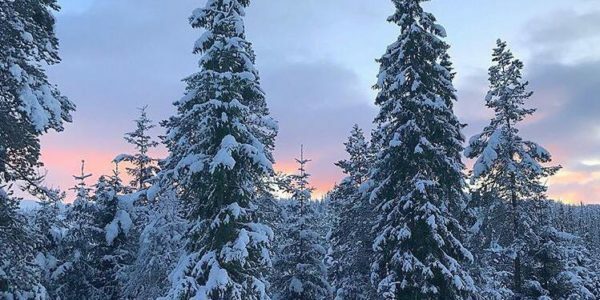 Trysil is a Norway’s largest ski area, where you can travel for a perfect family vacations or with your friends, to experience some action and adrenalin on the stunning mountains in the Northern. 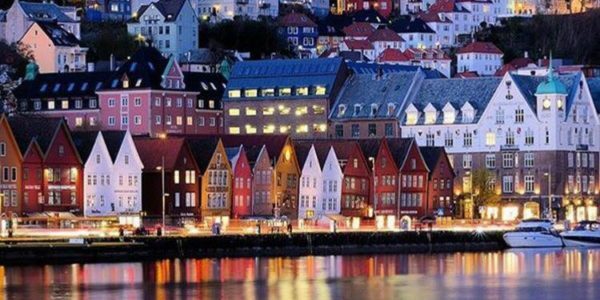 Norway’s capital has an absolutely unique combination of nature experiences and a vibrant city life. 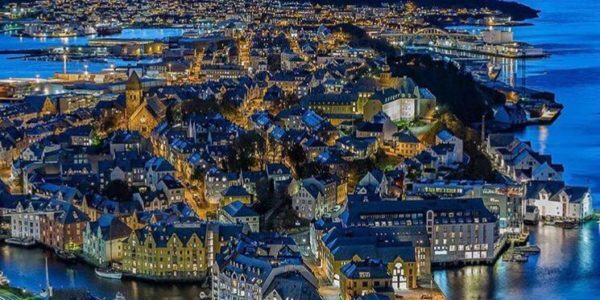 Bergen is Norway’s second largest city, located on mountain sides with stunning views over the open sea. Somehow Bergen is like walking in a living museum, but at the same time the city is very modern. 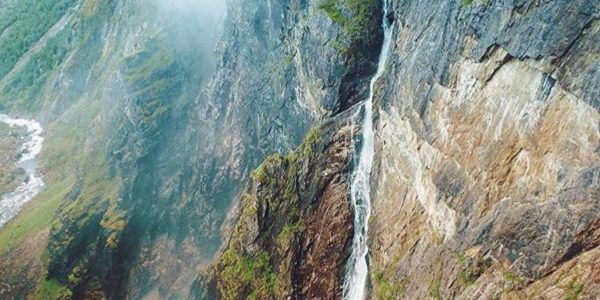 You can use this city as your starting point for exploring some of Norway’s wildest and most beautiful deep inlets between the cliffs. 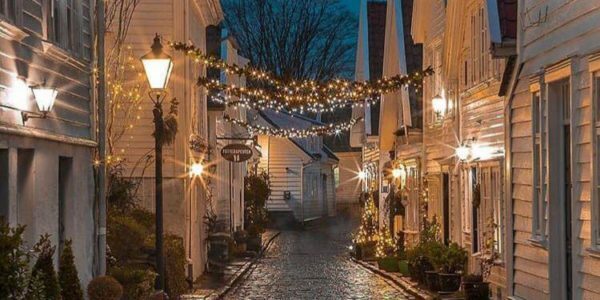 Stavanger has breathtaking surroundings with mountains and white sandy beaches, and is the home to many museums and annual cultural events. 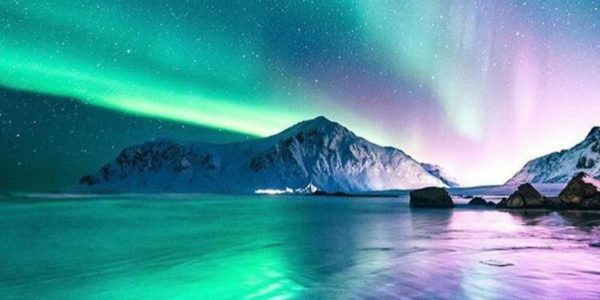 This is the Arctic capital, which is not only crowded with culture and history, but it also has the very best places to see the northern lights.